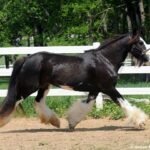 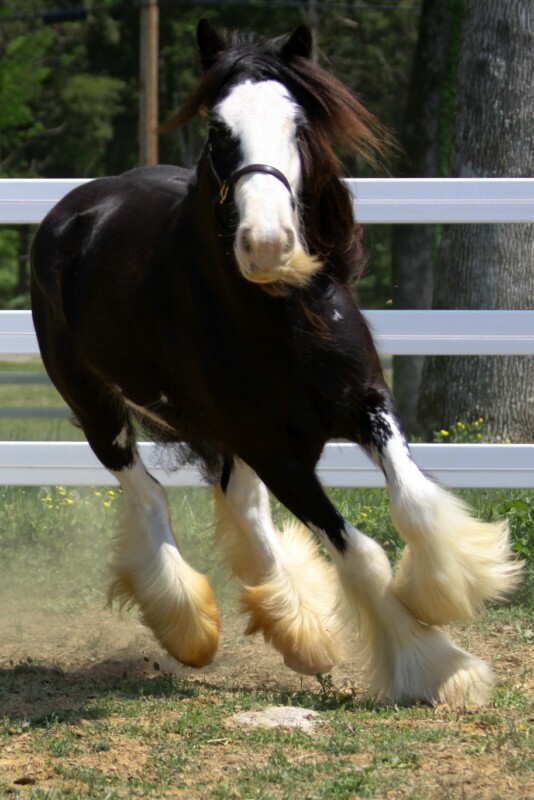 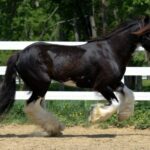 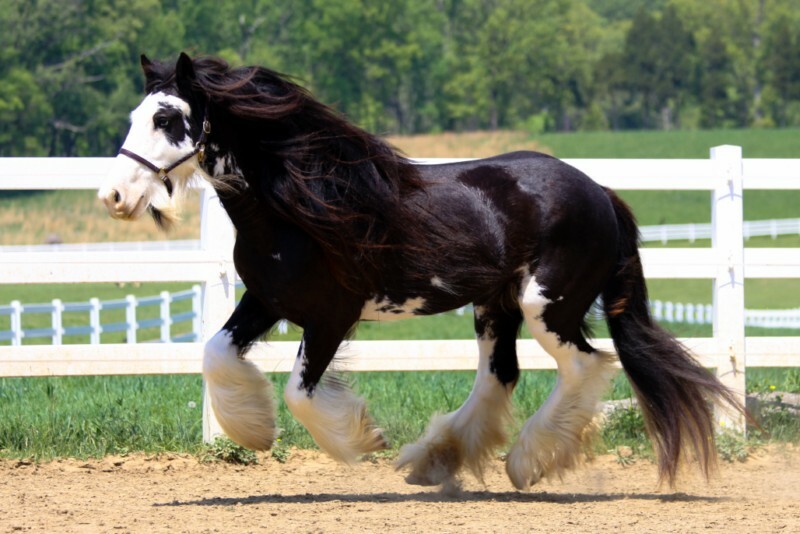 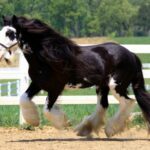 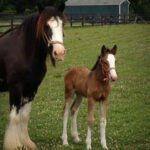 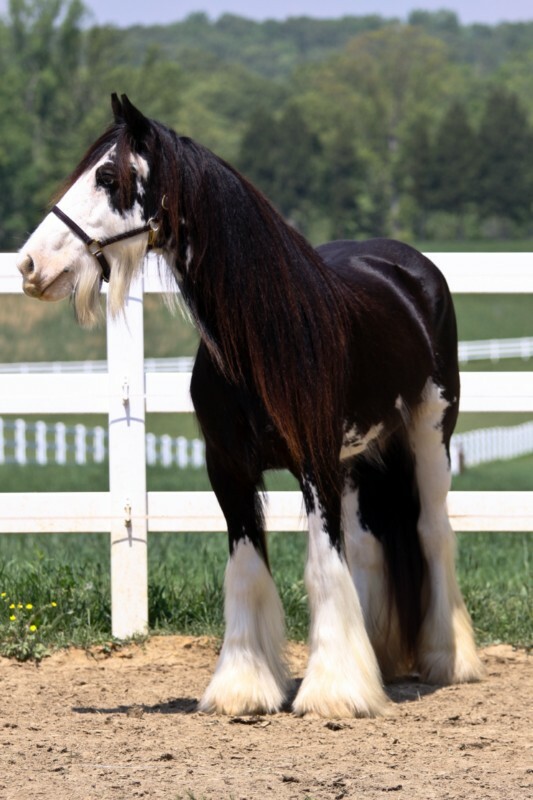 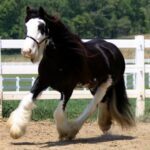 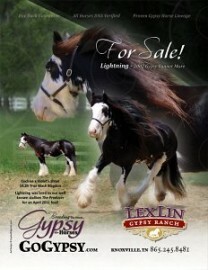 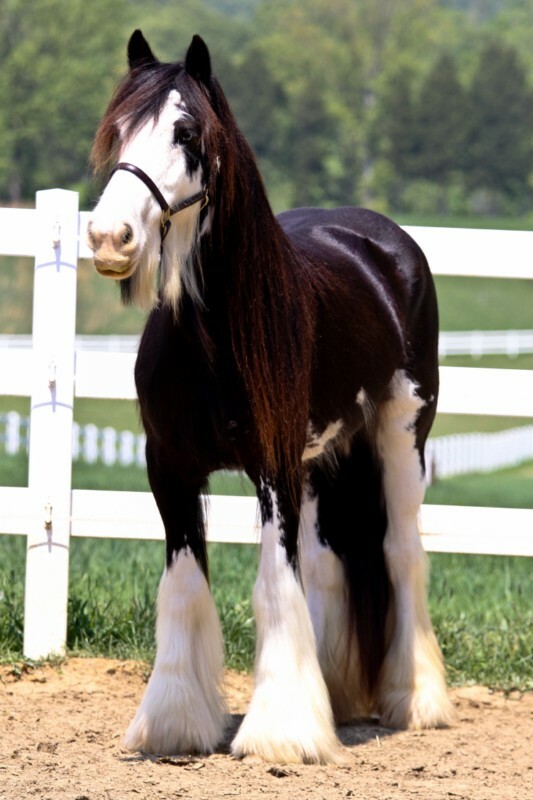 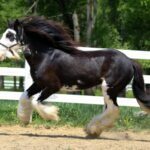 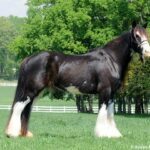 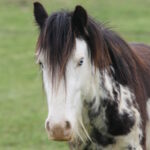 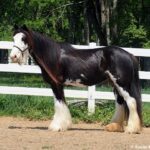 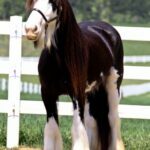 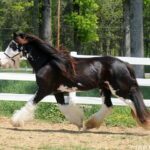 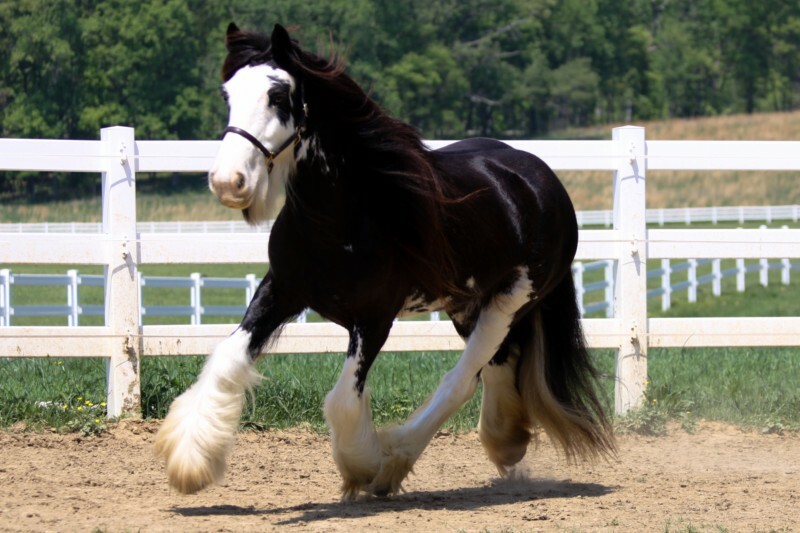 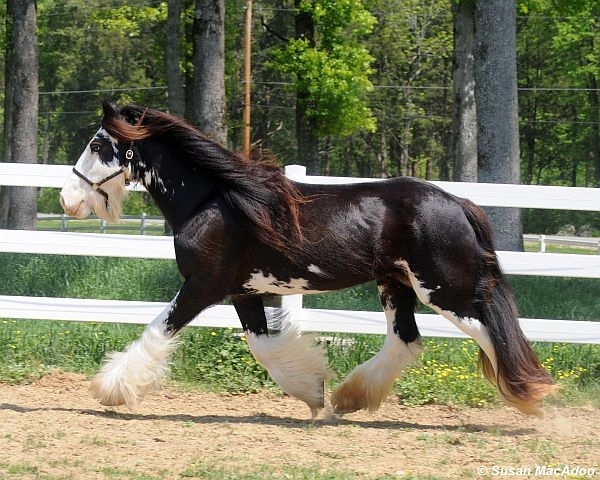 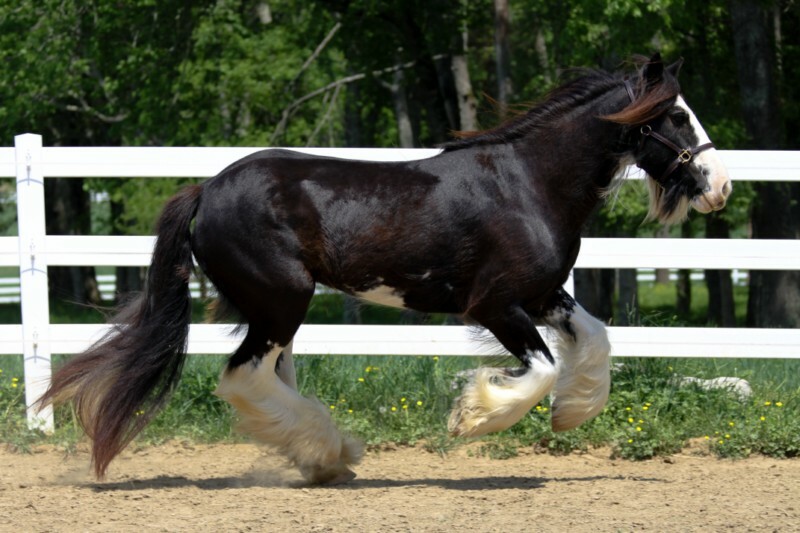 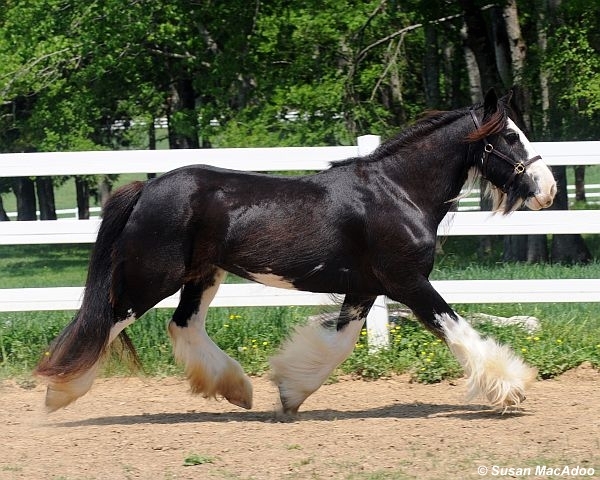 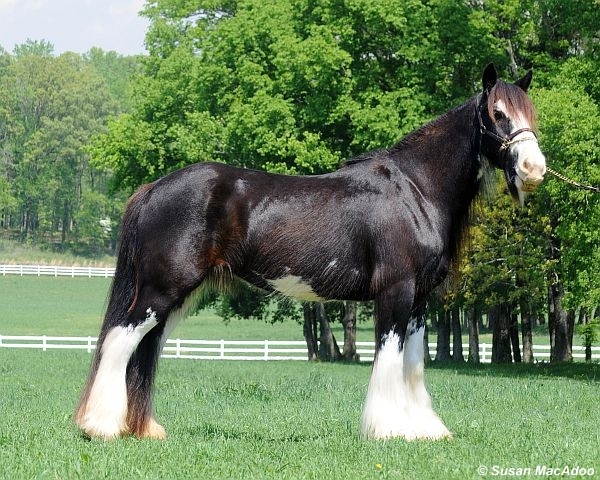 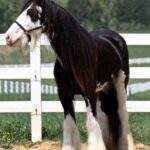 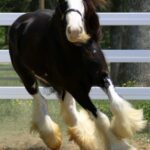 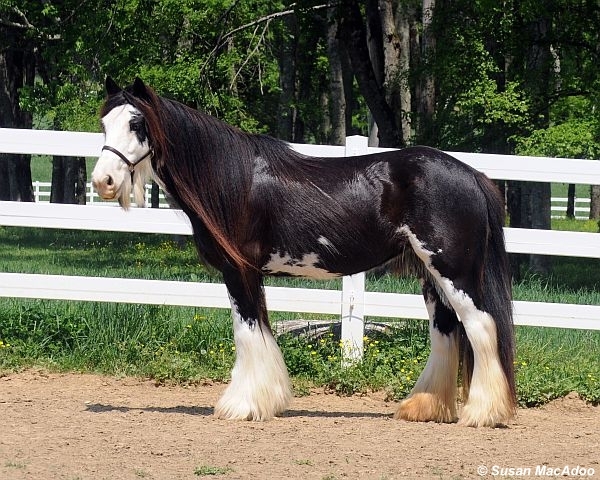 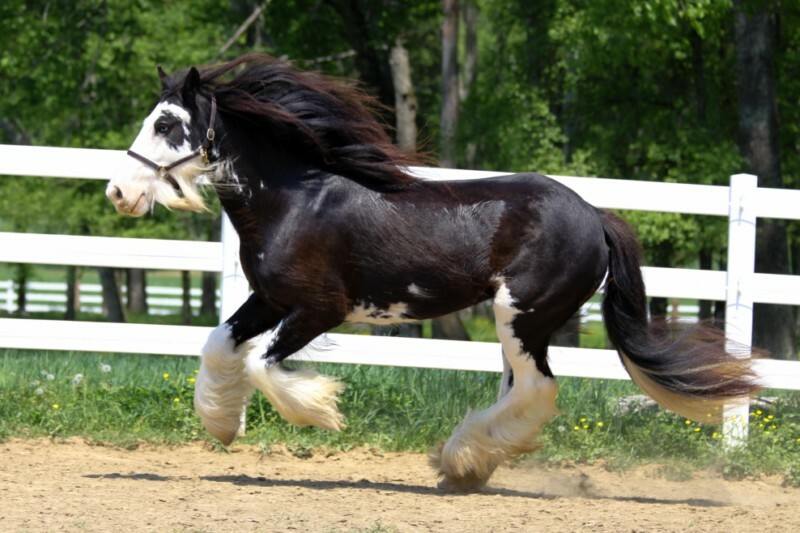 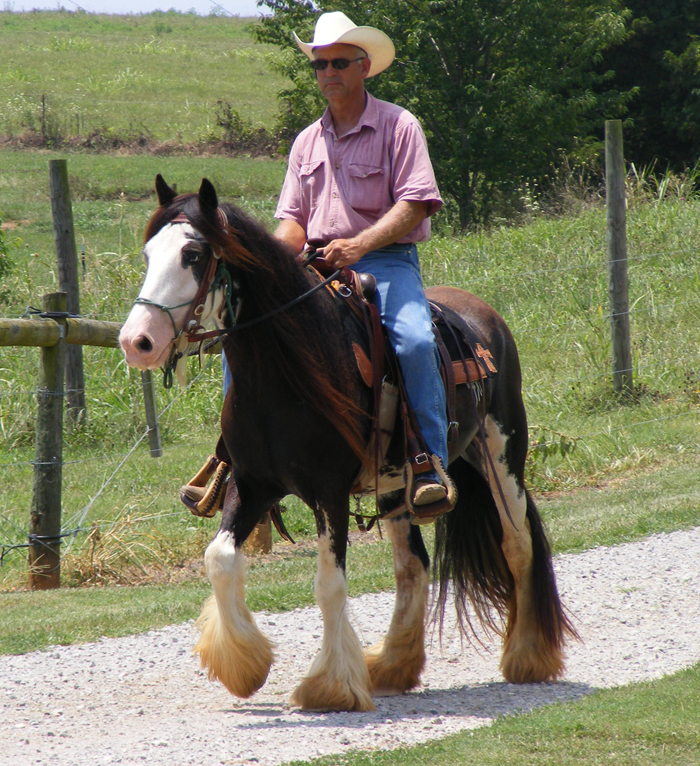 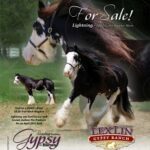 Lightning is a beautiful black blagdon Gypsy Vanner mare who stands approximately 14.2 hands. 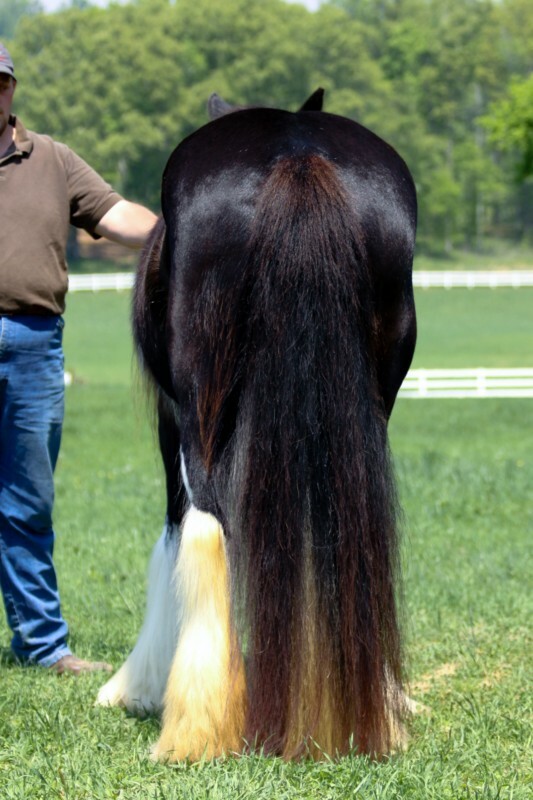 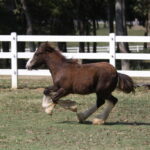 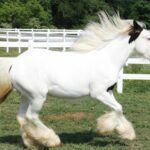 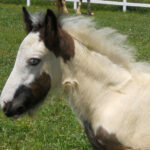 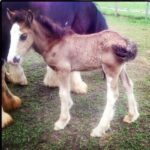 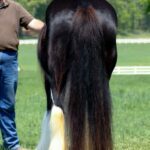 A wonderful personality and abundant feathering are just a few of the wonderful traits this mare has. 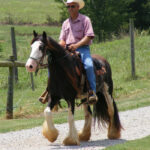 Lightning’s 2010 under saddle training was with Mike Branch of Flying B Horsemanship.